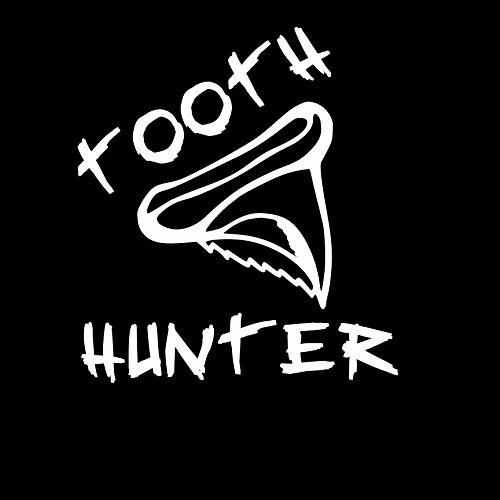 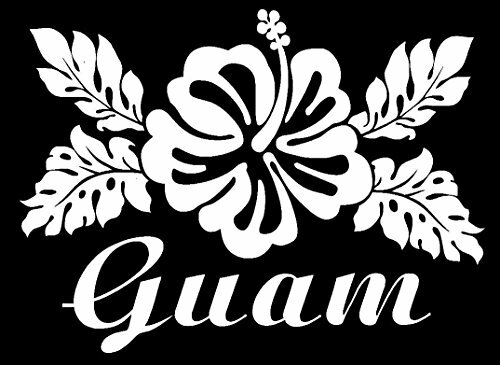 Represent with this decal perfect for cars, trucks, motorcycles, laptops, and more. Keep names to under 15 letters. 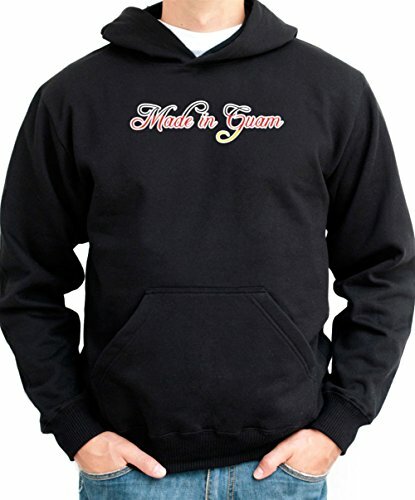 More than that will cause name to appear small. 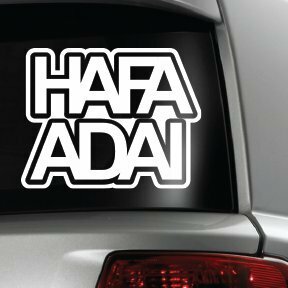 Be the first to review “Hafa Adai CNMI Guam Seal White Vinyl Sticker Decal” Click here to cancel reply.